This GiveAway is to say Thank You to all that visit my blog and inspire me constantly. GiveAway #2: McCalls 6070: Misses' knit dress with surplice front and back V neckline, separate midriff, and gathered skirt in 2 lengths (Sizes 6-14). GiveAway #3: McCalls 6353: Pullover dress with close-fitting bodice, flared skirt, band with elastic casing at upper edge (Sizes: 18W - 24W). 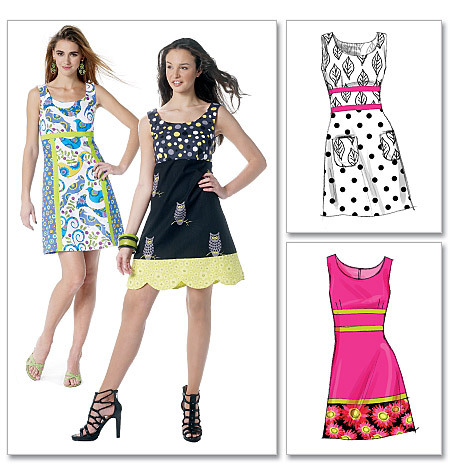 GiveAway #3: McCalls 6322: Misses sleevless dress with decorative trim and scallops (Sizes 14 - 22). 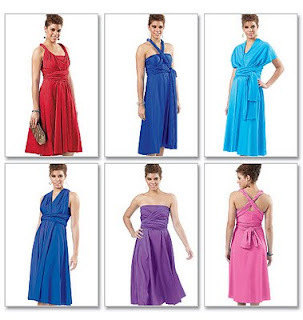 GiveAway #4: McCalls 5893: Empire waist dresses A, B, C, D with hemmed, scoop necklines, side seam pockets and elastic casing at waist; dresses A, C and D have hemmed armholes; dress A has contrast bodice and hem band; dress B has sleeves gathered to sleeve band (Sizes: 18W - 24W). Deadline is July 10, 2011. My favorite garment to sew are dresses and my favorite fabrics are KNITS! www.tenthousandsewinghours@yahoo.com. I love your blog and thanks for the giveaway. I like to sew tops the best with knits. My favorite thing to sew are skirts. You can be creative and go crazy and they are usually still wearable! I love to sew with linen most of all. I love to sew dresses using knits! I love sewing dresses out of silk jersey! My favorite thing to sew are dresses. It's kind of unfair to say, since I mostly only wear dresses since I don't wear pants. But dresses are easy in the morning when I can't make any decisions. My favorite fabric is cotton in all it's different incarnations. Love the fabric, Sheila! Great giveaway. LOL @ shaking names in bag...bwaahhhahah! Sheila - What a great giveaway! I'm not sure I've been sewing long enough to have a favorite garment to sew. Right now I'm working on a dress and loving it. I also loved sewing a coat over the winter. 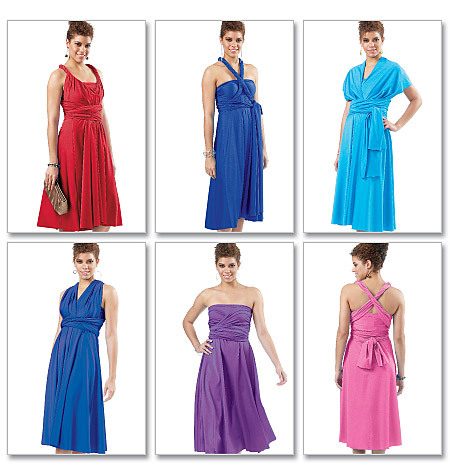 But my favorite fabric(s) is easy: silk in just about any form - charmeuse, chiffon, jersey... I love silk. It's such a luxury. I've been a lover of your blog since first finding it. What a wonderful give a way. 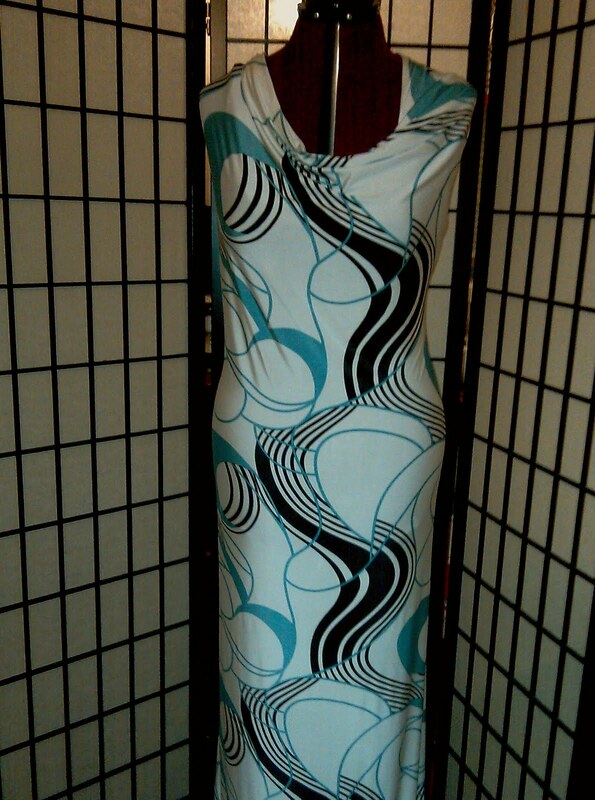 My patternaholic gene takes me out of the running for the patterns, but please enter me for the ity print. Thanks alog, I'm fayedollatcoxdotnet. Oh yes, and my favorite thing to sew are knit tops and dresses - it's so forgiving. My favorite garment to sew are dresses. I love vibrant colors and print fabric. Hi! What a great giveaway! I love the fabric and I like to sew knit tops the most. I think your blog is great! Love dresses and cotton blends. poohsbigsis@yahoodotcom. Very nice patterns, very nice prizes ! 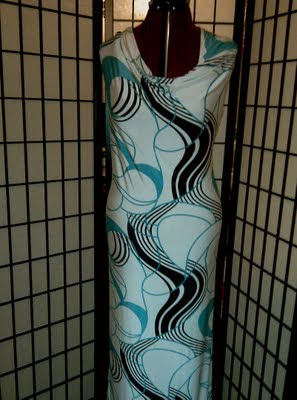 My favorite item to sew is dresses.and my favorite fabric is cotton. I feel once I'm not such a newbie it will probably be knit.